Editor’s choice: All things Open. 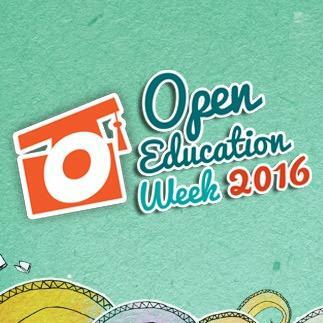 Open Education week 2016 saw a flurry of activity around the world and this post offers an opportunity to connect with some of the key themes and discussions. 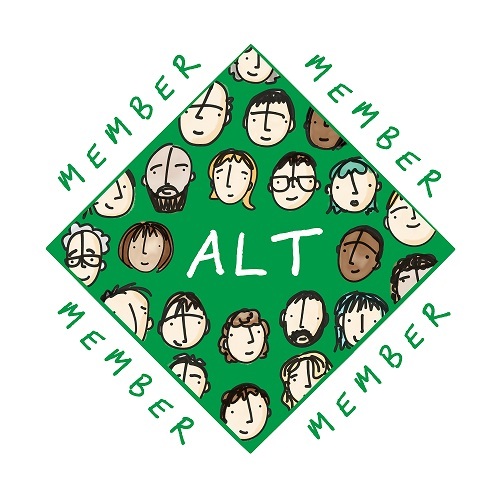 ALT’s Open Education SIG ran three webinars during the week, focusing on the future for Open Educational Resources (OER) in the UK, accessibility, and the forthcoming conference in Edinburgh OER16. Inspiration came from all over the world. International events were linked from the Open Education Week website and the Hewlett Foundation’s OER World Map launched a project to map the week’s activity, their blog welcomes your input. In the USA this celebratory government blog post encouraged teachers and learners to think about how OER can foster international collaboration and extend discussions through communities of open practice. This infographic from the University of Texas exemplifies how this can be achieved and the many advantages of working in this way. This Arizona State University post provided an introduction to OER and open practice for teachers and a call to action for their community. Swem library in Virginia made a public pledge to seek out and support the use of open textbooks and resources for students in order to reduce the financial burden on students. I have been attracted to a recent hashtag suggested on twitter: #tequity – a portmanteau formed from technology and equity. This focus on fairness and inclusion is a central theme for the Open Education movement. OERs are generally thought of as digital resources but not everyone has access to a computer or the skills necessary to engage and open practice is not only about the digital domain. The UK’s progress in digital inclusion is outlined on the LSE’s Media Policy Project blog and it is clear that there remains work to do. Ownership too is a recurring debate. The principle of publicly funded resources being available to all is stated in this american blog post. 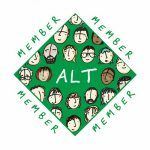 The sharing economy formed the focus of the inaugural post on the new ALT Open Education SIG which launched during Open Education week along with a new community space for all those interested in joining the discussion. It is clear that there is still a good deal of discussion to come and this was demonstrated in Alan Levine’s post and the comments which arose around it. I am hopeful that such open conversations will normalise open practice over time, helping to address the many challenges which we must face as a global society.